To develop greater consultation, co-operation and synergy on policing and crime issues between An Garda Síochána, Laois County Council and its Elected Representatives, and the Community and Voluntary sector. To assist the Council in the formulation, development and review of Planning, Economic Development & Enterprise Policy in Laois. To assist the Council in the formulation, development and review of Social Inclusion, Community, Tourism, Library & Heritage Policy in Laois. To assist the Council in the formulation, development and review of Roads & Transportation Policy in Laois. To assist the Council in the formulation, development and review of Housing Policy in Laois. To develop, co-ordinate and implement an integrated approach to local and community development. To pursue opportunities for funding & to monitor the Community elements of the LECP (Local Economic & Community Plan). Laois Heritage Forum is a partnership body, drawn from a range of organisations with an interest in protecting and developing the heritage of County Laois, to advise on the preparation and implementation of the County Laois Heritage Plan. Nominations to the Heritage Forum come from each of the three pillar groupings, i.e. Community/Social Inclusion/Environment pillars. The aim of Laois Tourism to develop and implement a sustainable tourism policy on behalf of the industry and enhance the image of Laois as a tourist destination. Laois/Offaly Locallink is a rural transport initiative operating under the Rural Transport Programme funded by the Department of Transport. It uses private operators and provides a flexible community-based service connecting rural areas to Portlaoise and other large towns in the county. 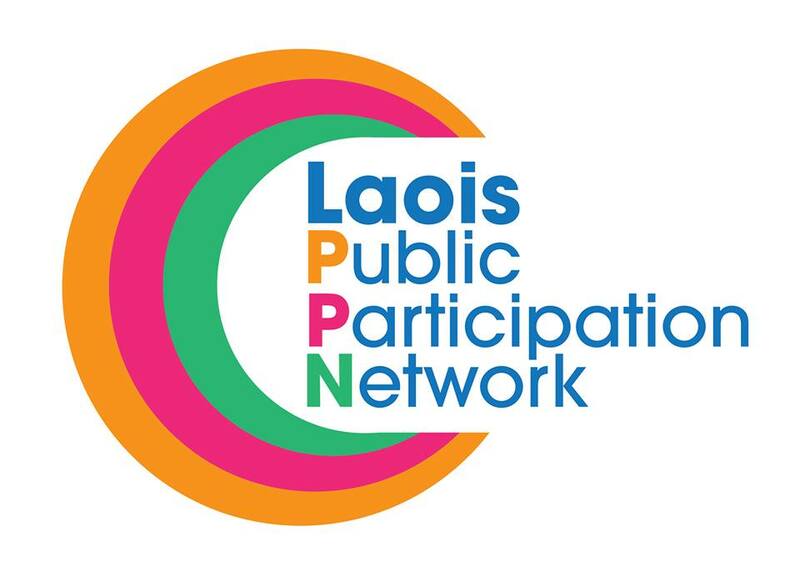 Laois Partnership Company was formed in 2008 to offer one unified structure for the delivery of economic, social and cultural services to small businesses, community groups and individuals in County Laois. This work is largely delivered through: The Rural Development Programme (previously LEADER), the Local Community Development Programme (previously LDSIP), as well as a number of other complementary programmes.